Ron Klein Breteler began collecting contemporary Modern art several decades ago. One of his first purchases, a light object by the Dutch artist Jan van Munster, effected such a shock of excitement in the collector that it inspired him to turn his attention to contemporary art. This resulted in regular additions to what would eventually become an extensive collection consisting of several hundreds of artworks. Klein Breteler’s professional background as an architect and urban engineer can be recognized, first of all, in his preference for cool abstraction. Art should force one to concentrate, as the collector himself once said. 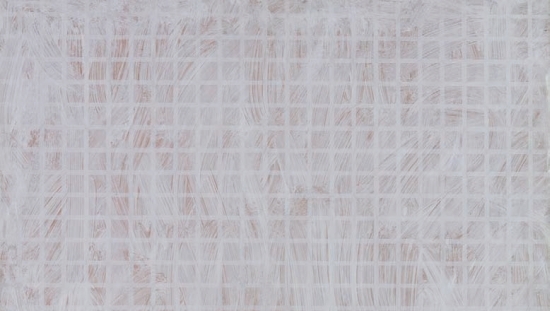 It is no surprise, then, that the collection includes many monochrome works of art, carefully crafted by artists such as Willy de Sauter, Tom Benson, Jan Schoonhoven, Jerry Keizer and Tomas Rajlich. The Venduehuis has a long history of over 200 years as an auction house, the oldest and largest in The Netherlands, based in The Hague. 150 years ago the Venduehuis sold Vermeer’s iconic painting “Girl with a Pearl Earring.” Nowadays this classic, world-famous portrait is the trademark of the renowned Mauritshuis museum collection. On the modern end of historic highlights sold at the auction house, you will find the spectacular painted sea container by Keith Haring, which was auctioned off in May 2017 for over 1,000,000 Euro. On 26 October 2017 the Venduehuis will organize a sale dedicated entirely to the Ron Klein Breteler collection of contemporary art. The Venduehuis has chosen a unique location for the viewing days and the auction: the monumental salons of Pulchri Studio on Lange Voorhout in The Hague. This auction will then recall the tradition when the Venduehuis held its most prestigious Spring and Autumn Auctions in Pulchri from 1917 until 1993. 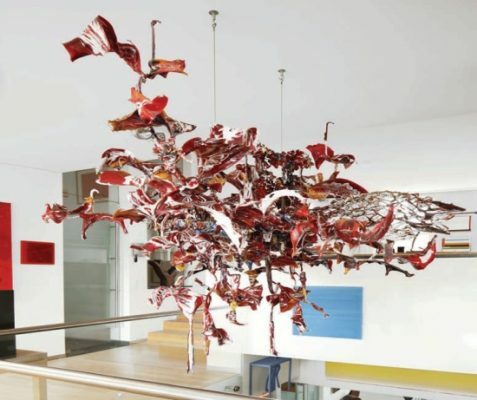 The Venduehuis is delighted to be able to bring the collection of Ron Klein Breteler to the attention of a larger public in this unique setting. Brought together over a period of several decades, this collection represents developments in contemporary art. Paintings, drawings, sculptures and photography have been brought together with taste and the sense of an expert.